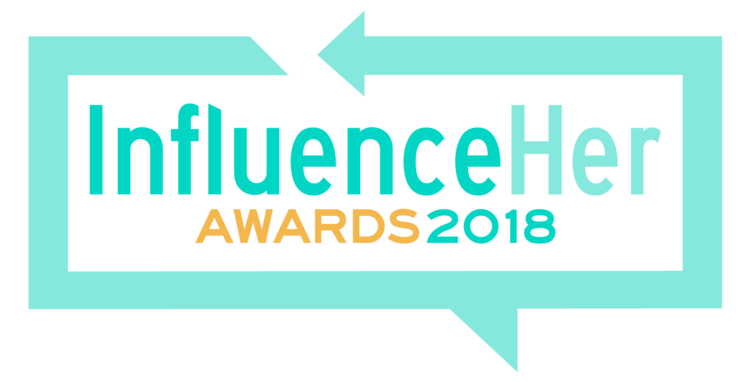 Meet the winners of the 2018 InfluenceHer Awards! These eight incredible women were selected by their followers and Her Campus’s panel of InfluenceHer Awards judges to be recognized for their out-of-the box content and amazing strides in the influencer space. Learn more about our eight category winners below and meet them in person at Her Conference: Inspire in Los Angeles on June 1st. Interested in becoming a member of the InfluenceHer Collective? Learn more and apply here.